Jacob Hopkins Attends Nerdist + Xbox Live App Launch Party! Actor Jacob Hopkins attended the Nerdist + Xbox Live App Launch Party at Microsoft Lounge on Monday, March 2, 2015 in Venice, California. It looks like Jacob had a fantastic time at the event! PHOTOS: Benjamin Stockham & Jacob Hopkins At Charlie +The Chocolate Factory 50th Anniversary Party! Actors Jacob Hopkins and Benjamin Stockham attended Dylan’s Candy Bar and Milk + Bookies Partner for The LA Launch of the 50th anniversary Charlie and the Chocolate Factory Capsule Collection at The Grove on Saturday, January 24th in Los Angeles, California. 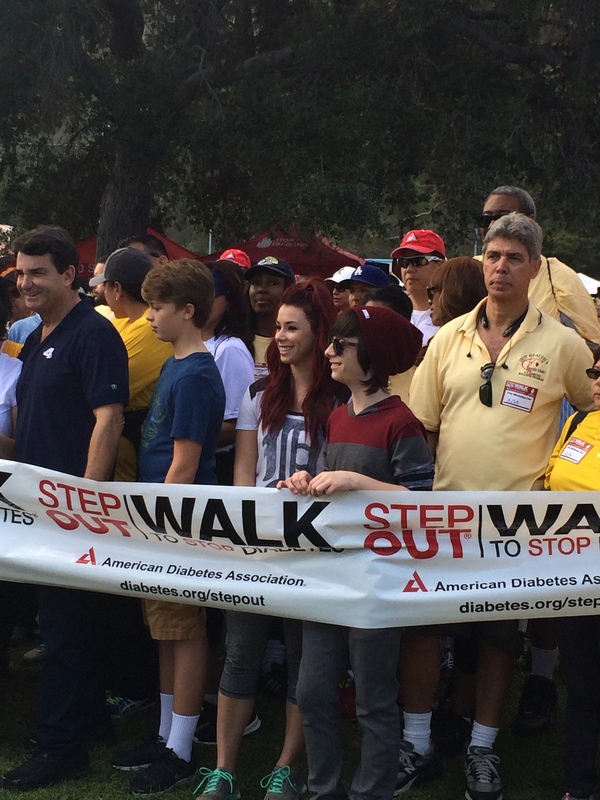 Jacob Hopkins attended the ADA Los Angeles Step Out Walk on Saturday, November 15th. 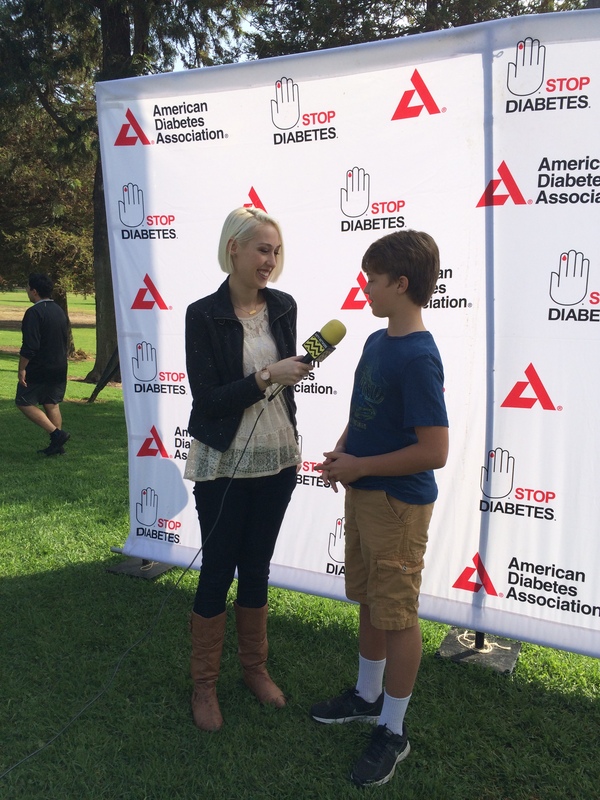 The young actor, who personally does not know anyone with diabetes, is till fully aware of the affects of the disease and supports ADA in every way. 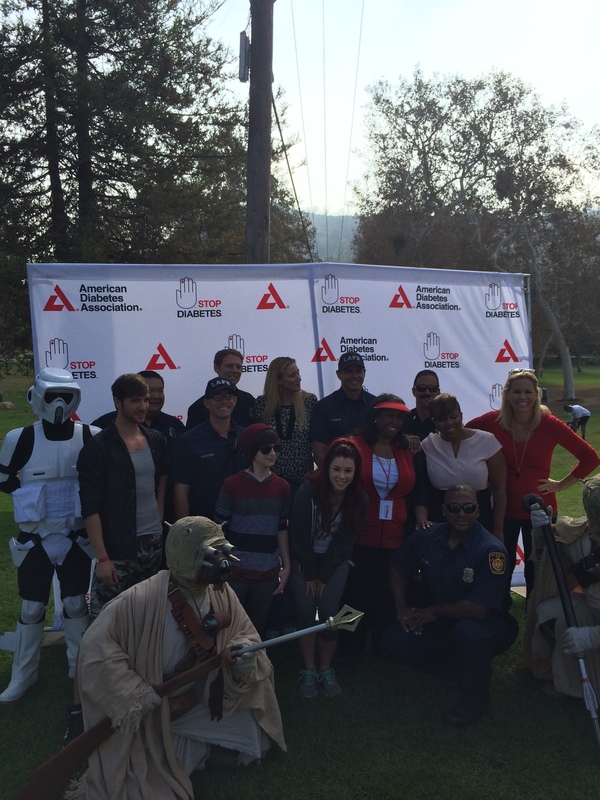 He was also joined by Jillian Rose Reed, Robbie Tucker, Kerri Walsh jennings, Wes Ferguson, and Denise Jonas. 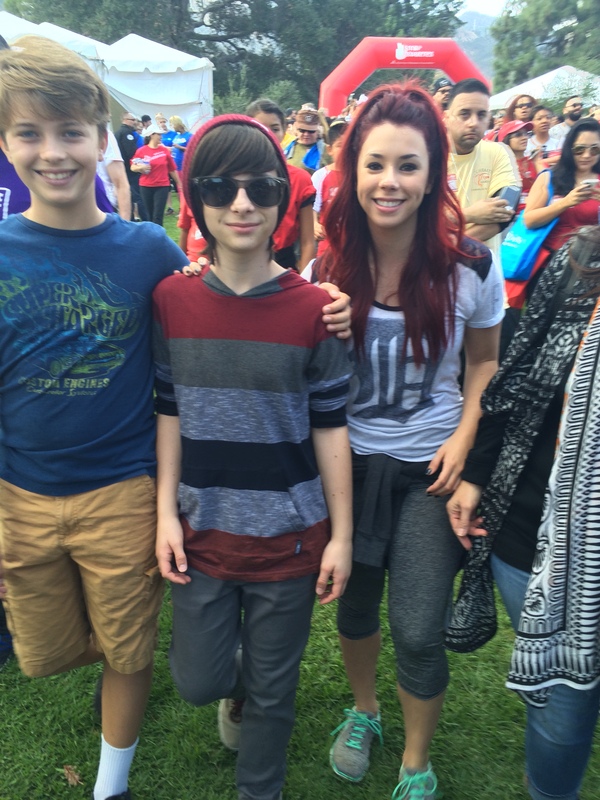 PHOTOS: Jacob Hopkins’s Full Of Smiles At 6th Annual Los Angeles Family Day! The Amazing World Of Gumball star Jacob Hopkins was so full of smiles as he attended the 6th Annual Family Day LA hosted by the T.J. Martell Foundation yesterday, November 16th in Los Angeles, California. 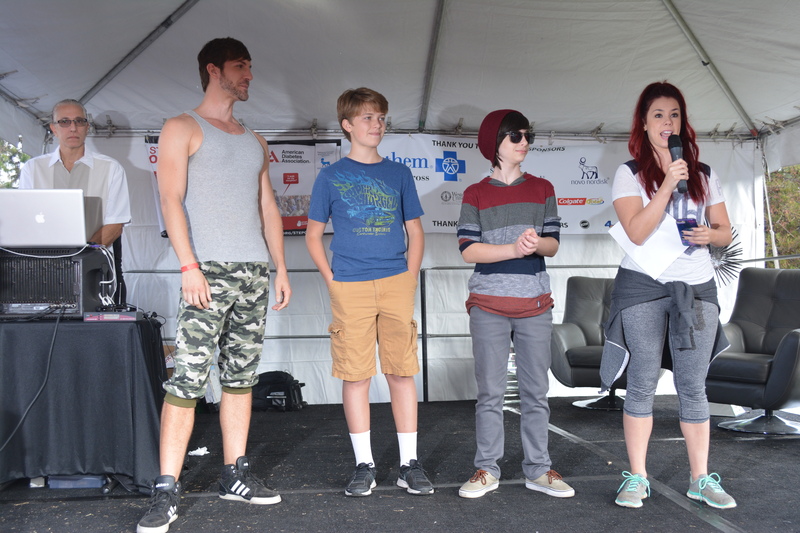 Check out a couple more pics of Jacob at the event below! 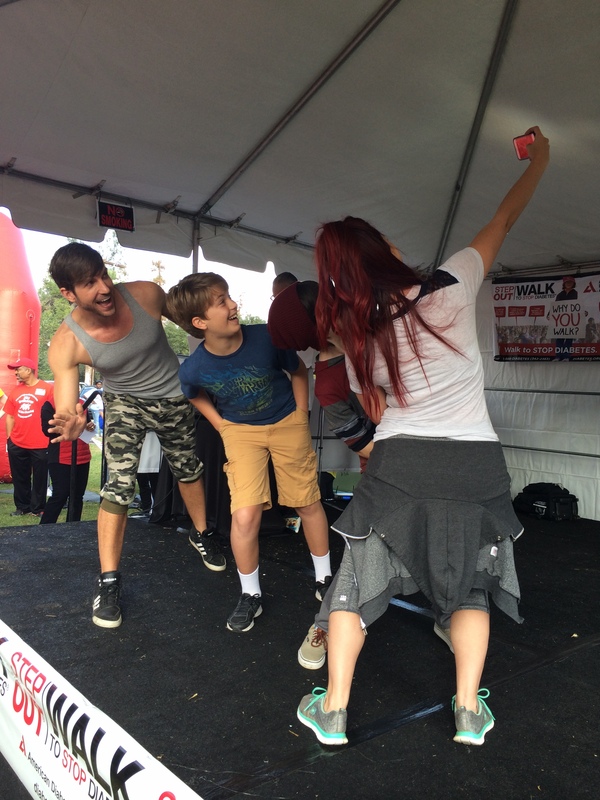 Jacob Hopkins Is Smiles At Stars Strike Out Child Abuse Event — See The Photos! 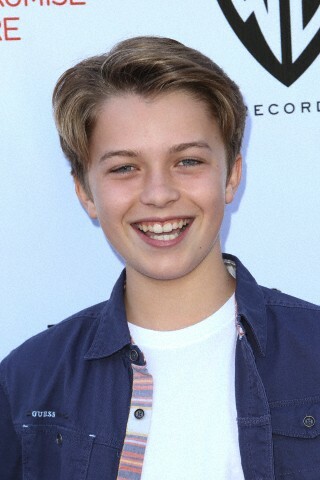 The Amazing World of Gumball star Jacob Hopkins was all smiles as he attended the 1st Annual Stars Strike Out Child Abuse event to help benefit Childhelp at the Pinz Bowling Center yesterday, October 19th in Studio City, California. Check out a couple more pics of Jacob, along with Gerald Hopkins, below! Jacob Hopkins Attended The 5th Annual L.A. 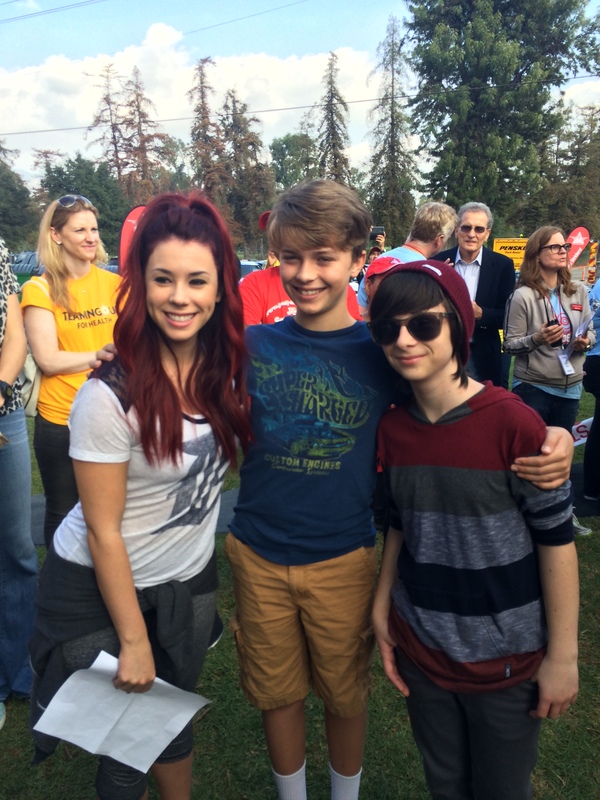 Loves Alex’s Lemonade Event — Check It Out! 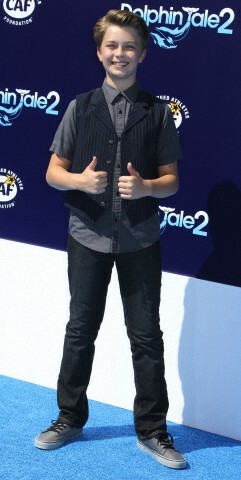 Jacob Hopkins Attends The ‘Dolphin Tale 2′ Premiere In Style — Check Out The Pics!! Jacob Hopkins attended the premiere of ‘Dolphin Tale 2‘ at Regency Village Theatre on September 7, 2014 in Westwood, California. The Amazing World of Gumball star worked the blue carpet like a seasoned professional; posing for a variety of pictures he was all smiles and high energy for the premiere. Jacob looked great in his dark denim jeans, short sleeved button down, and striped vest. The Amazing World of Gumball and The Goldbergs star Jacob Hopkins attended the Dragon Ball Z: Battle of Gods LA Premiere last night. The young star worked the red carpet premiere at the Regal Los Angeles Live Stadium 14 Theaters on Thursday July 3, 2014. The premise of the movie: Following the events from the internationally renowned animated television series, Dragon Ball Z, after the defeat of Majin Buu, a new power awakens and threatens humanity. Beerus, an ancient and powerful God of Destruction, searches for Goku after hearing rumors of the Saiyan warrior who defeated Frieza. Realizing the threat Beerus poses to their home planet, the Z-fighters must find a way to stop him before it’s too late. Only Goku, humanity’s last hope, can ascend to the level of a legendary Super Saiyan God and stop Beerus from destroying Earth, and possibly the entire universe! Check out the trailer for the film below. Jacob Hopkins Attends Camp Snoopy’s 30th Anniversary VIP Party — Photos Here! Jacob Hopkins best known for his roll in The Amazing World of Gumball & The Goldbergs attended the Camp Snoopy’s 30th Anniversary VIP Party on June 26th. Jacob’s outfit for the event was from Children’s Place. Be sure to check out some photos of Jacob at the event below!! 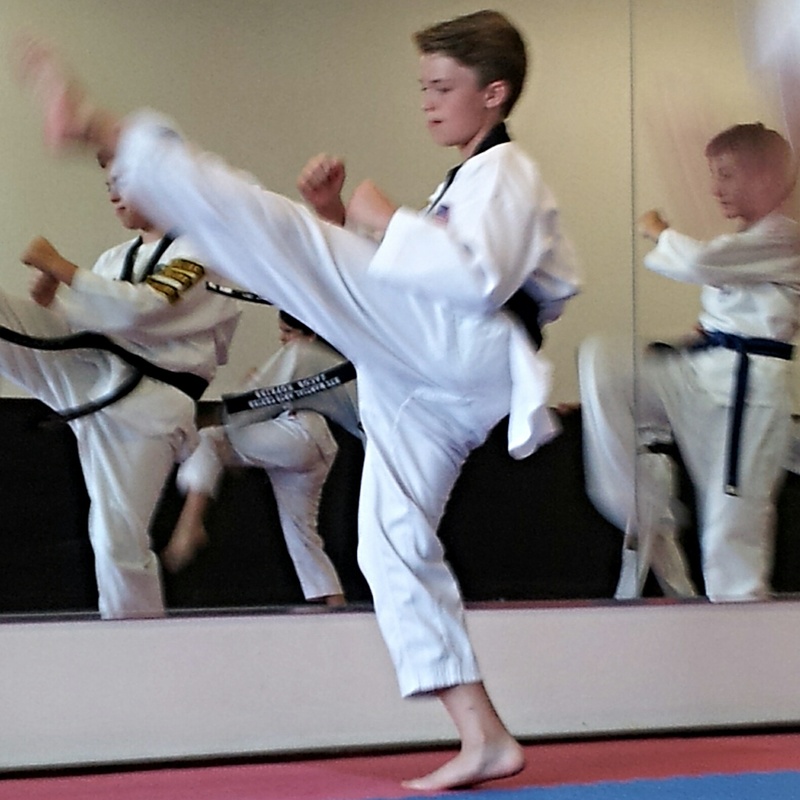 The Amazing World of Gumball star Jacob Hopkins working on his testing for his Second Degree Black Belt in Taekwondo. He is already a First Degree Black Belt but in order to get a second degree, a person has 8 level tests before that. Jacob tested for his fourth level last night so he is halfway there! Be sure to tune into the Cartoon Network Thursdays at 6:30/5:30c for all-new episodes of The Amazing World of Gumball; check out the website here.